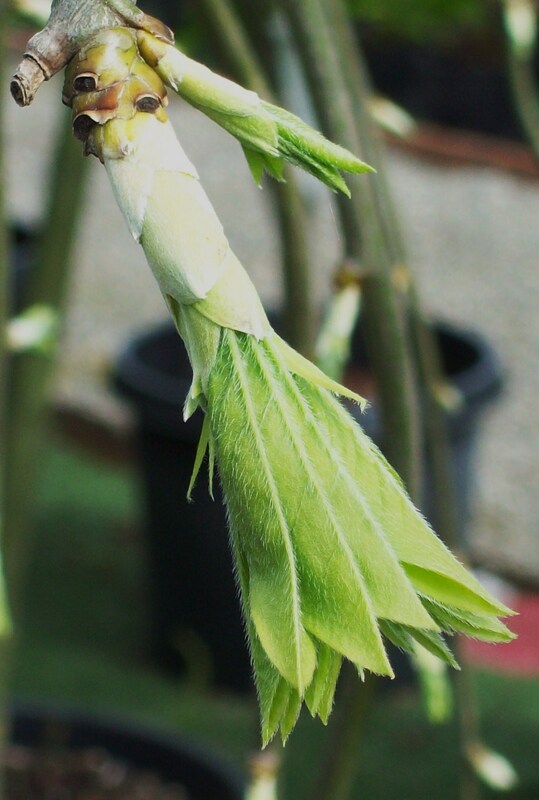 What could be better than fresh, new leaves emerging in the spring? Opening up their hidden secrets and peeking out into a brand new world, full of possibilities and potential. This is one of the reasons I love the spring, Happy Birthday leaves!